Set of 2 venturis (or chokes if you like) for the Solex 40 PII carburetors. 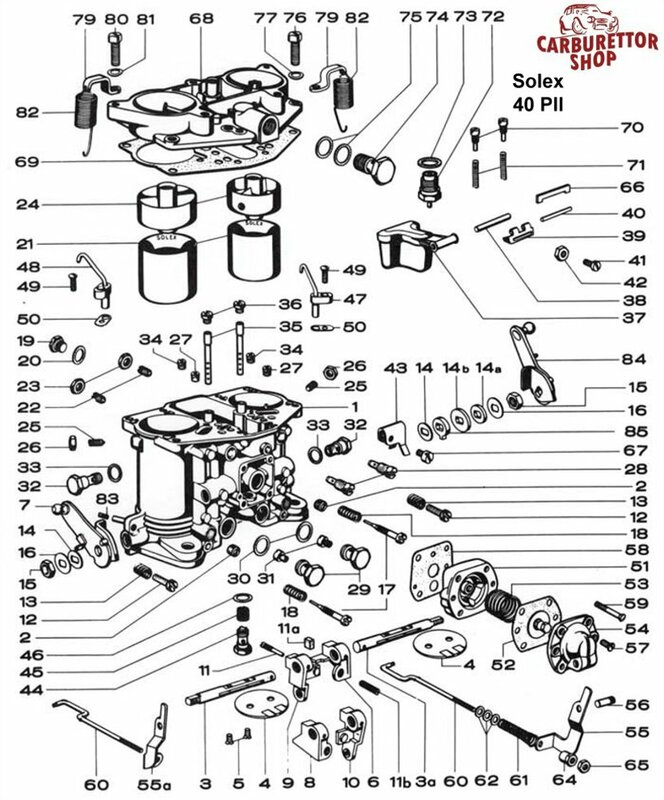 New production venturis to suit the PII 40 carburetors as used on the Alfa Romeo 1900. Demand is low so these are made to order for us. Consequently there is a lead-time of roughly 1 week on these. The set consist of 2 venturis, enough for 1 carburetor. This is Number 21 on the drawing.